How far will your balloon go? 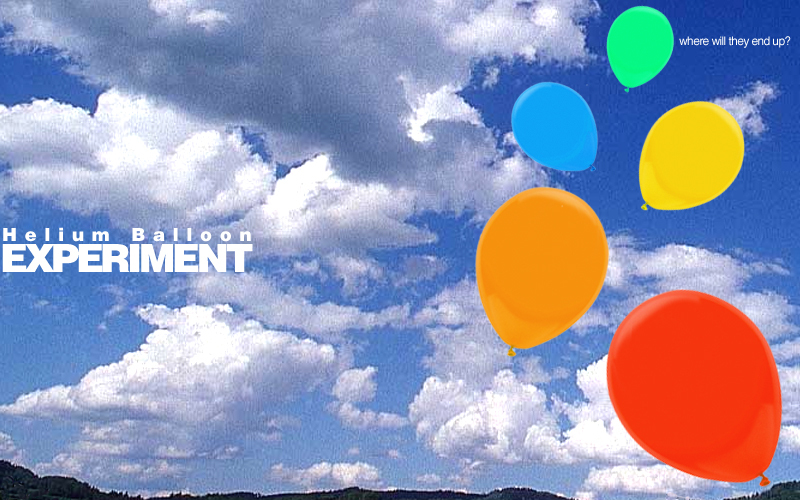 Check out the Helium Balloon Experiment here! Instructions: Tag each balloon with your school address and the student's name, along with a note for the receiver to write back. Then, send them off! Kids mark off on a map where their balloon ended up. Whose balloon travelled the farthest? !